The Casio TE-4500F cash register offers up a flat rubberized dirt and splash resistant 106-key keyboard that’s larger than it’s cousin, the Casio TE-2400. 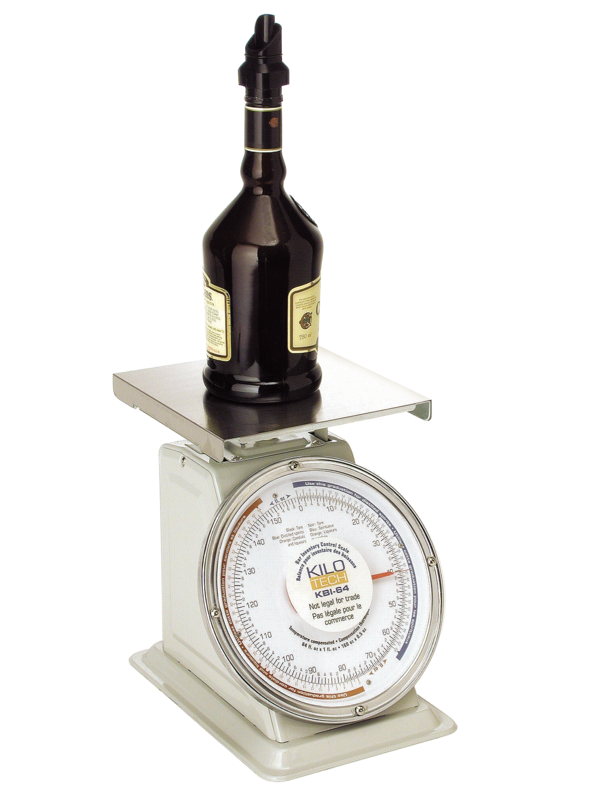 Designed to be able to accommodate small to medium sized restaurants and retail stores, the Casio TE-4500F is perfect for bars, bistros, pubs, cafés, sandwich shops, concession stands, and other small food service establishments. In addition to being a good fit in hospitality, the flat keyboard and rich feature set make it perfect for many retail stores such as garden center’s, flower shops, hardware stores, and other businesses that could use a large number of items or categories and appreciate the hazard resistance of a flat keyboard. The cashier’s user display is large and easy to read, and can be tilted for the ideal angle for maxim viewing ability. The user LCD can be modified to display in any of 5 colours, making the screen possible to view in a variety of lighting scenarios or store themes. 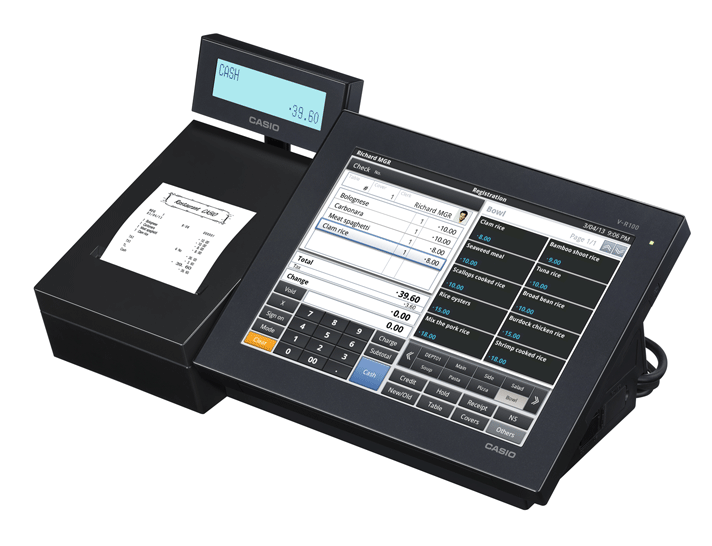 The Casio TE-4500F cash register is featured with a penny rounding feature perfect for the Canadian marketplace. All change due in cash transactions will be automatically rounded to the nearest nickel. The customer receipts and manager financial report include penny rounding totals to ensure maximum potential accountability and accuracy. Perfect for small restaurants and eating establishments, the Casio TE-4500F cash register was designed with a massive rubberized flat keyboard that is grime and liquid resistant, protecting the register from dust, grease, and accidental spills and splashes. With 153 key positions, the register has 106 physical spaces for menu items. When combined with 6 menu pricing levels the register can potentially handle a menu of up to 636 items! A two station 14 line per second receipt and journal printer prints silently on wide 58mm thermal paper. With drop-n-load paper loading, it’s easy to maintain for any cashier. 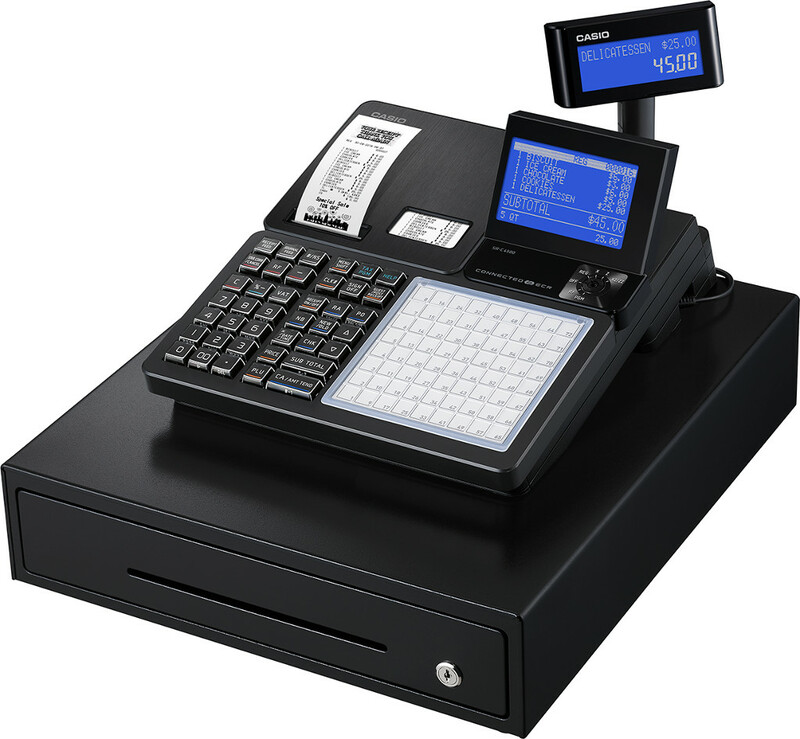 With the Casio TE-4500F cash register you always look professional with receipts that have your store’s branded logo on the top. The cash drawer on the Casio TE-4500F cash register is fully adjustable and compatible with Canadian bills. It is equipped with 5 bill slots, and 6 coin slots that can easily accommodate Canadian one and two dollar coins. The cash drawer on the Casio TE-4500F cash register is conveniently removable so that it can be placed under the counter for better security and aesthetics. 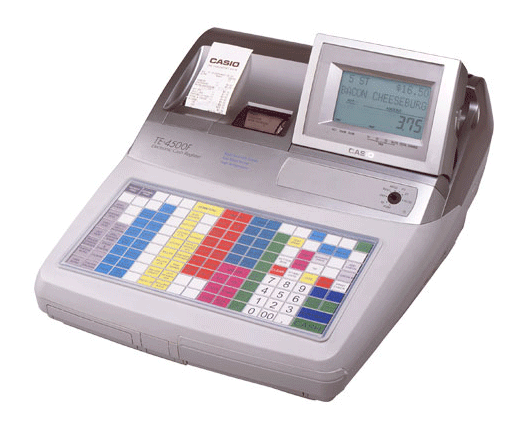 The Casio TE-4500F cash register offers a variety of expand-ability options. 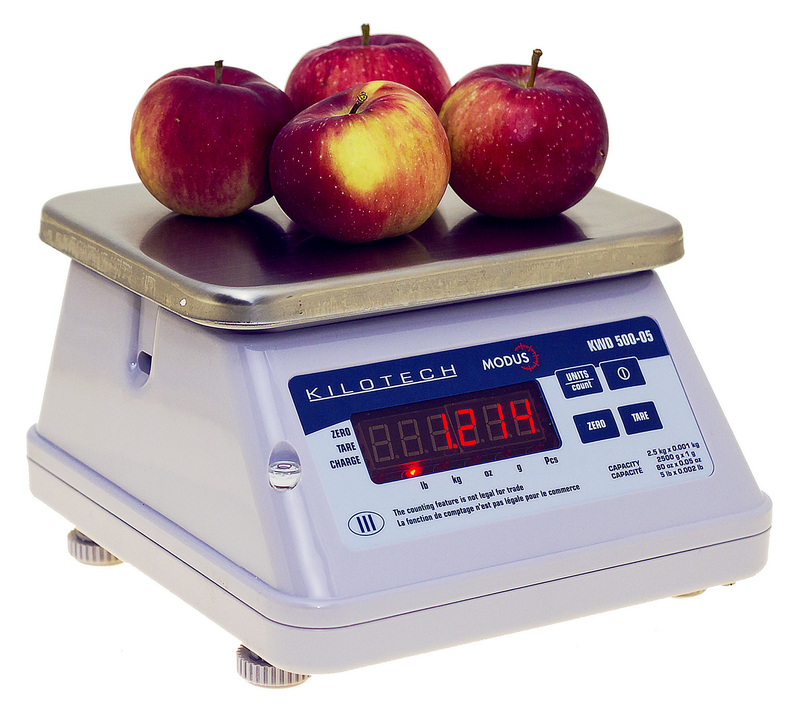 Three interfaces are available for connecting external devices such as bar code scanners, remote preparation kitchen printers, slip printers, and integrated scales.